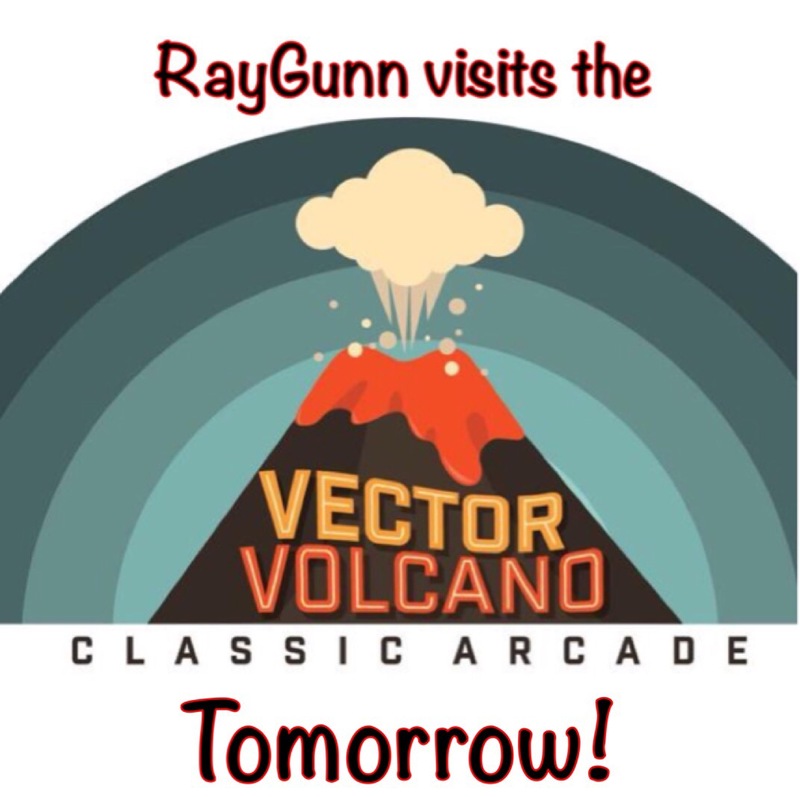 RayGunn is going to the Vector Volcano tomorrow!!! 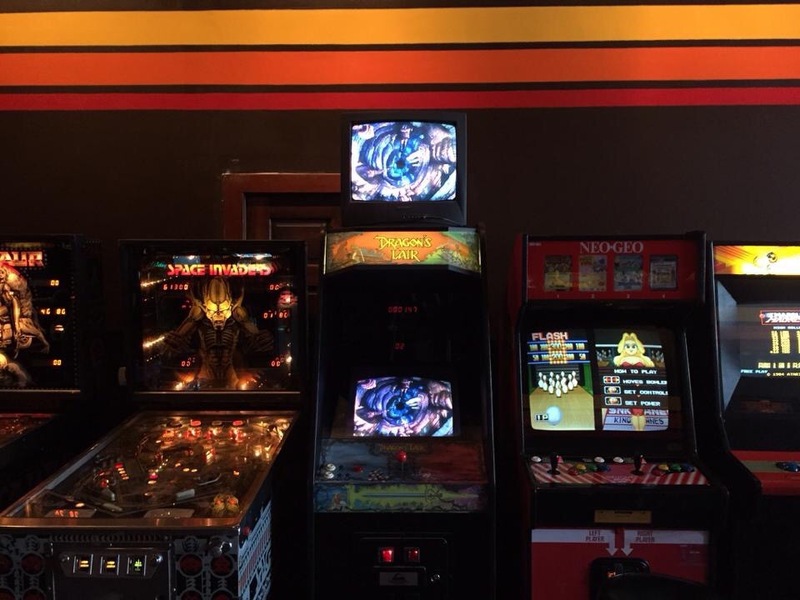 | The Arcade Archives! 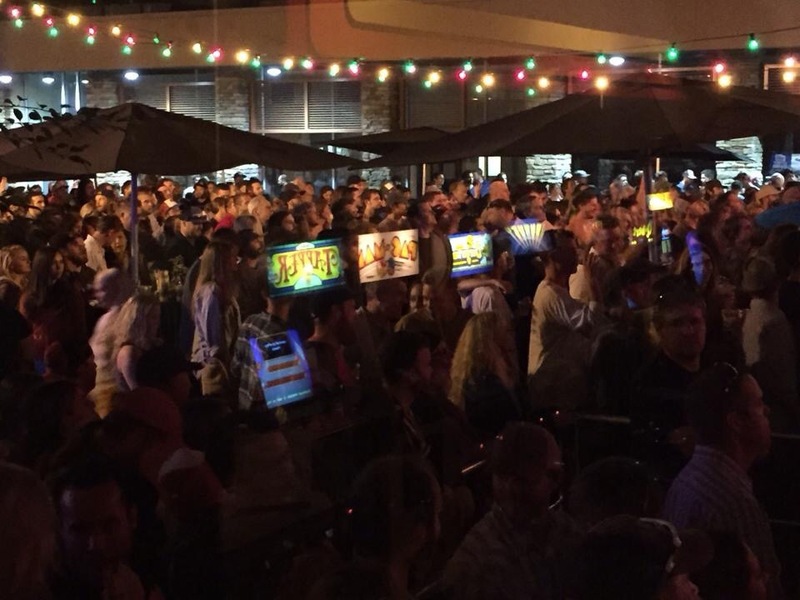 RayGunn is going to the Vector Volcano tomorrow!!! Tomorrow I’m in for a special treat (and wherever I go, you’re going too!) 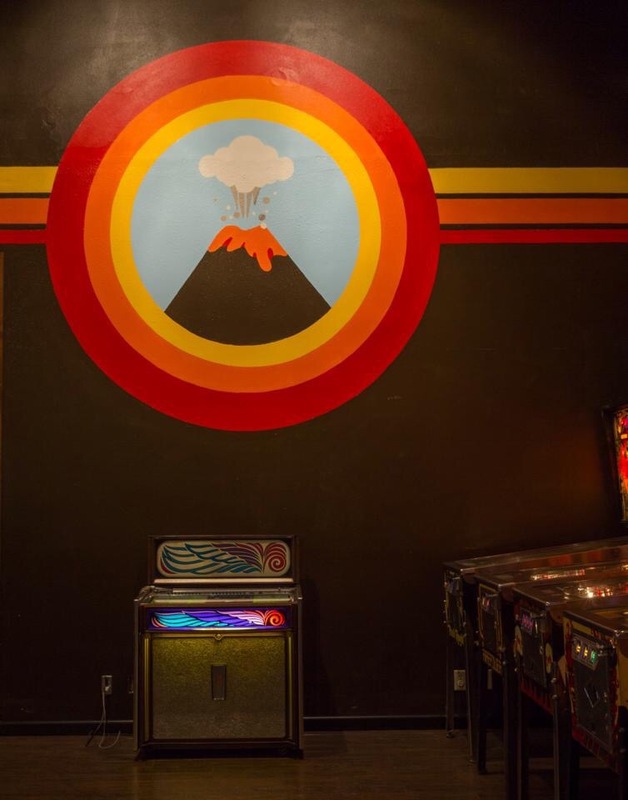 I’m heading over to the The Vector Volcano – a classic gaming arcade up in Bend , Oregon! Stay tuned for lots of fun!!!!! 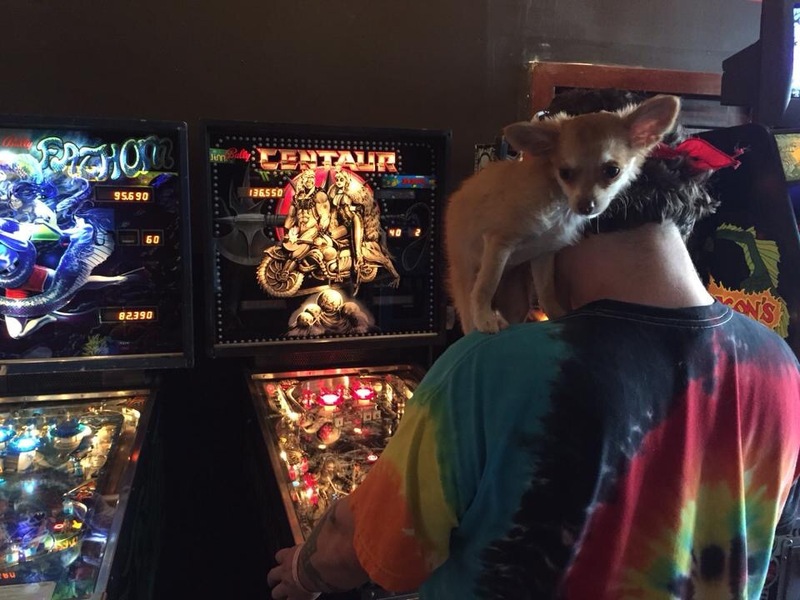 This entry was posted in Archive Entries by raygunn1. Bookmark the permalink.